The Japanese are so keen to express things visually that instead of using menus they have rows of models depicting food outside of many restaturants. 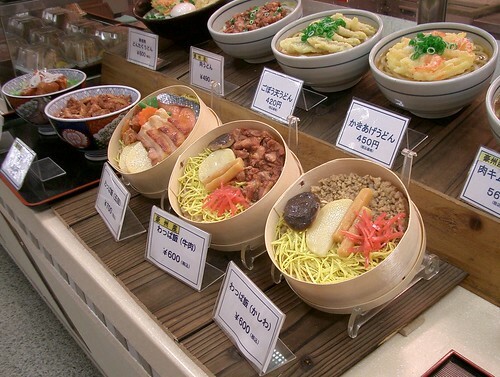 There is an area of Tokyo where there are model food craftsmen. The model food is very realistic.